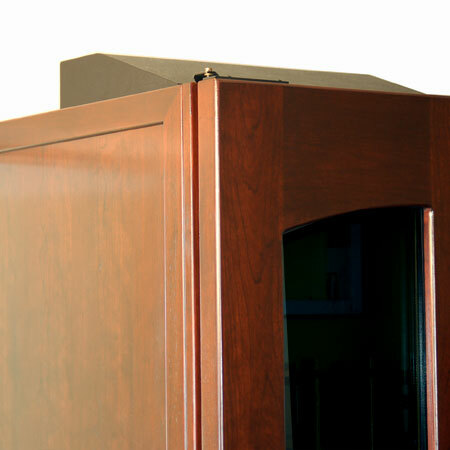 LE CACHE Contemporary 2400 Venetian Window Door shown in Chocolate finish. 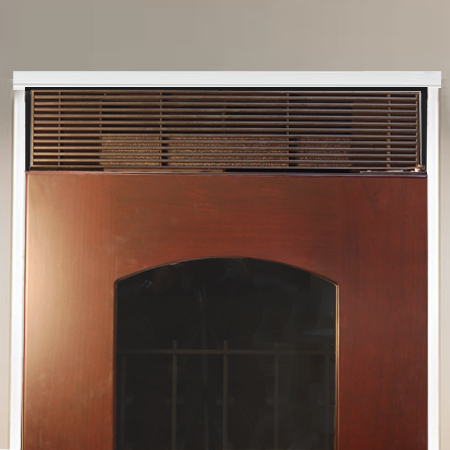 Venting - Choice of (a) Back Vent requires 3-4" distance from wall with at least 8-9" or more clearance at top for proper ventilation. (b) Top exhaust to position cabinet flushed against the wall requiring at least 18" clearance at top for proper ventilation. 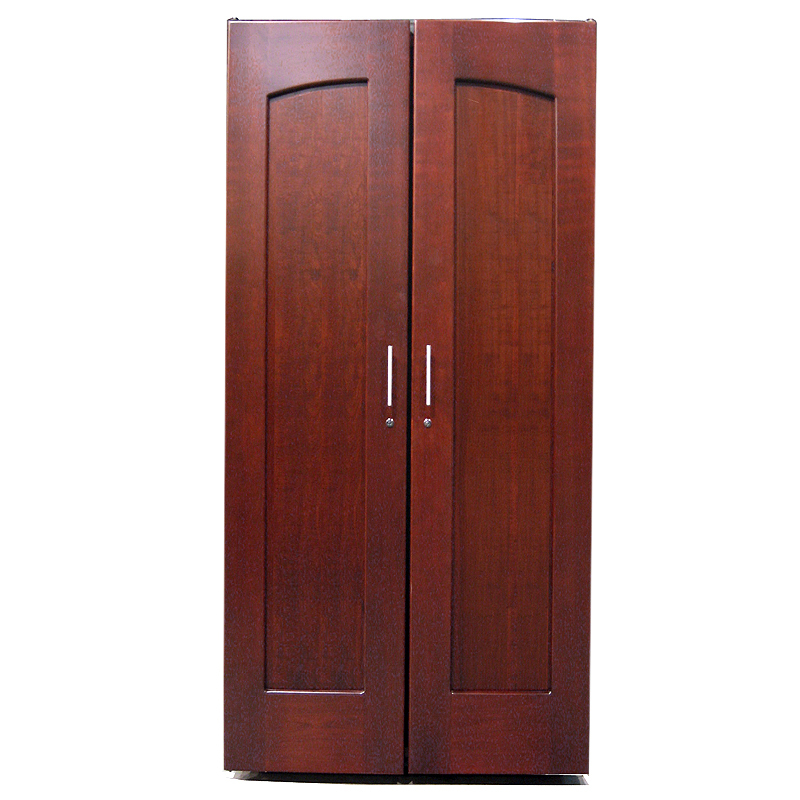 Cabinet cannot be placed into an alcove, closet, or built-in environment. 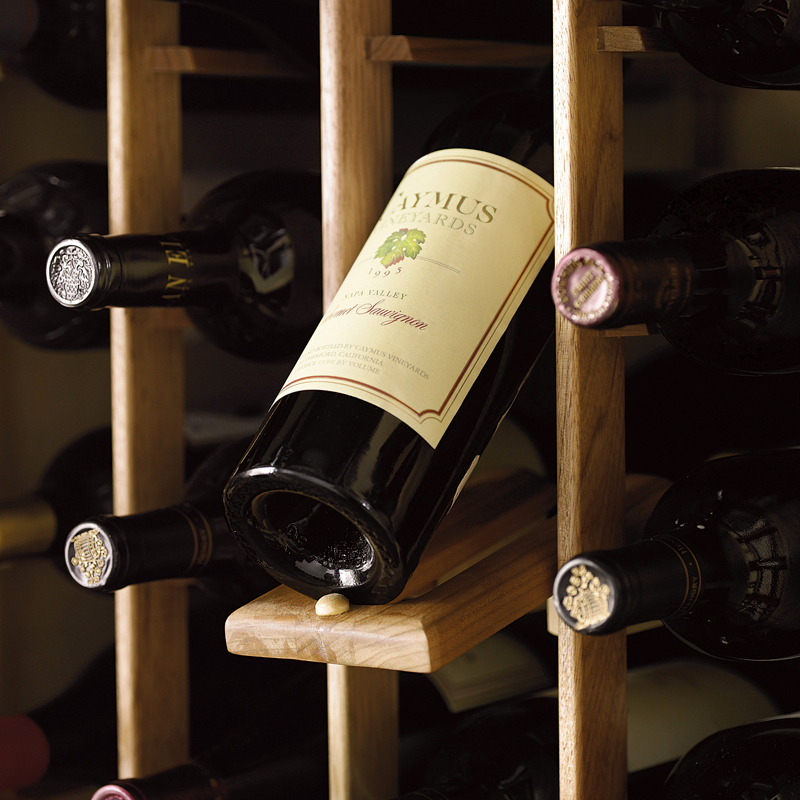 Display cradles are designed to proudly display prized wine bottles in Le Cache wine cabinets. 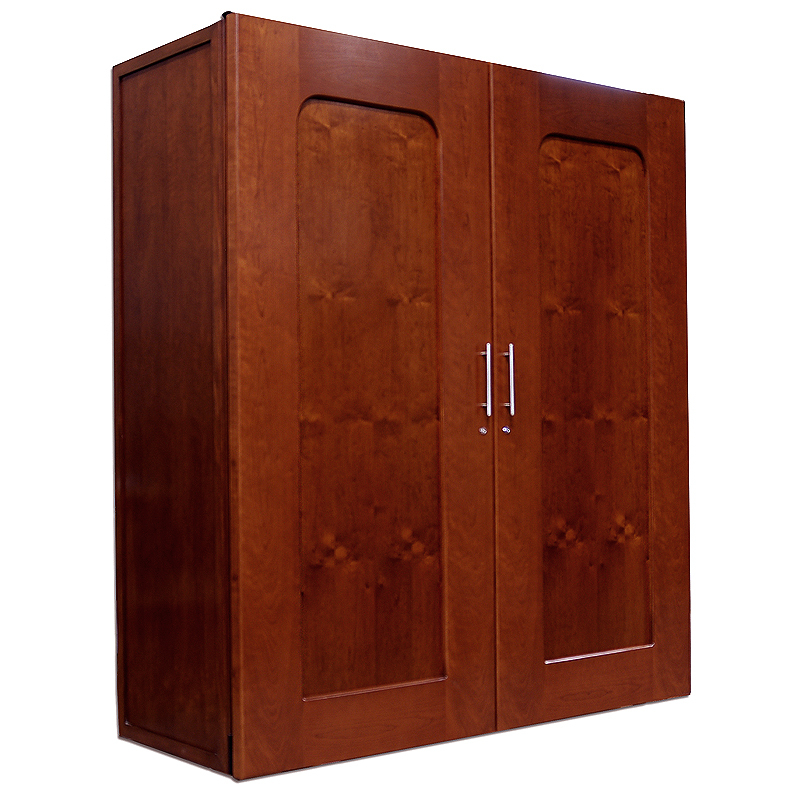 Designed for harsh environments, finished wood panels provide superior insulation and won't break. 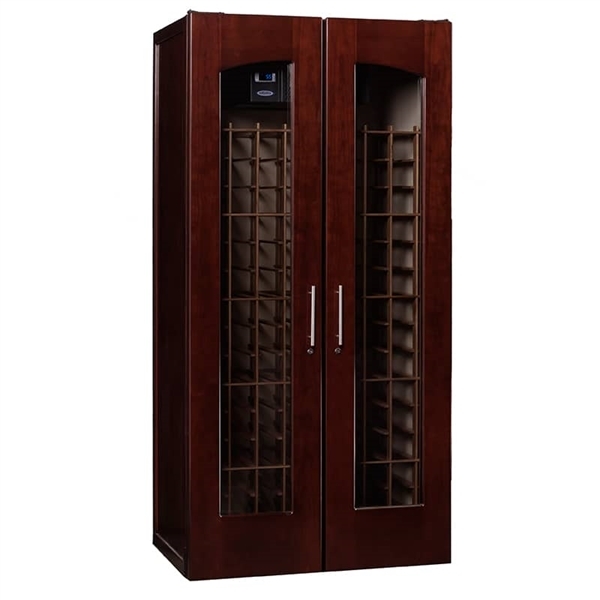 Size Our advanced wireless sensor and gateway measure and record air temperature and humidity, and includes a 6-foot detachable wet probe. An online account (free!) 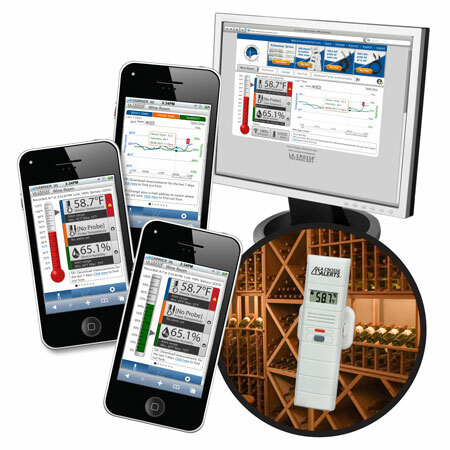 provides a simple, powerful interface to view, interact with and download the collected measurements. 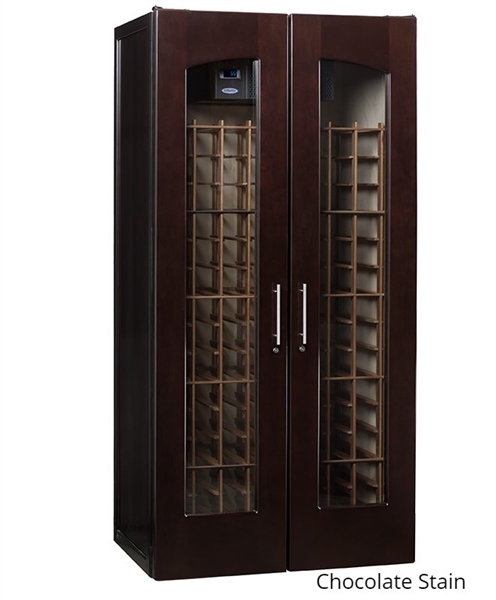 In addition, receive one year of free email/text notifications if measurements exceed your defined range, the connection is lost or batteries are low. 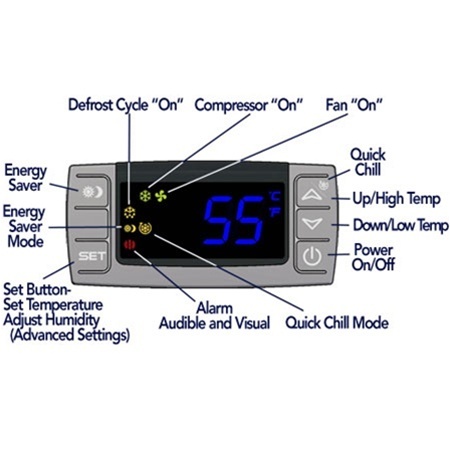 Package includes a wireless sensor and wet probe, gateway, LAN cable, ethernet, screws and AC adapter. Batteries not included. 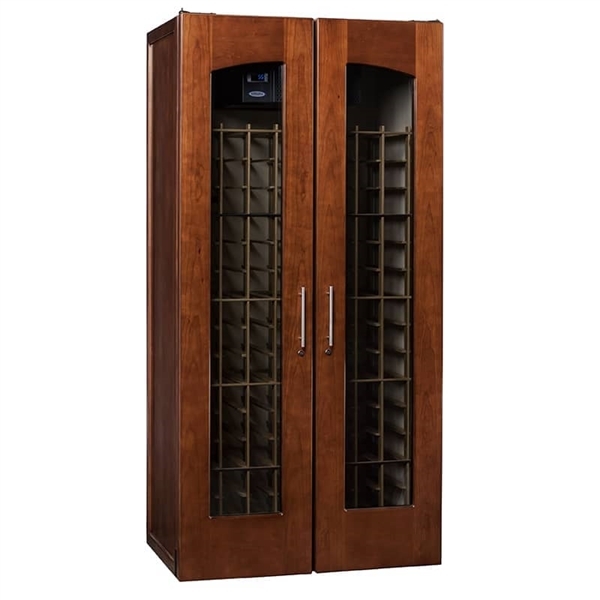 A dual-zone modification for large wine cabinets provides two completely-separate temperature zones inside Le Cache 3100, 3800 and 5200 wine cabinets, with optimal red wine serving temperatures in one side of the wine cabinet, and optimal white wine serving temperatures in the other side. 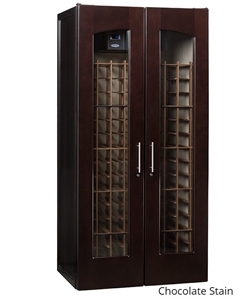 This dual zone modification is available exclusively with larger Le Cache wine cabinets (sizes 3100, 3800 and 5200), and is perfect for restaurants, hotels and bars that need to maintain both serving AND storage temperatures inside one cabinet. 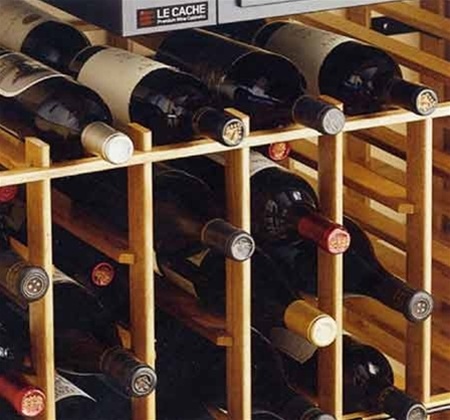 Le Cache extended warranty coverage includes five (5) years of coverage for the wine cabinet and CellarPro cooling system. The extended warranty is not transferable.